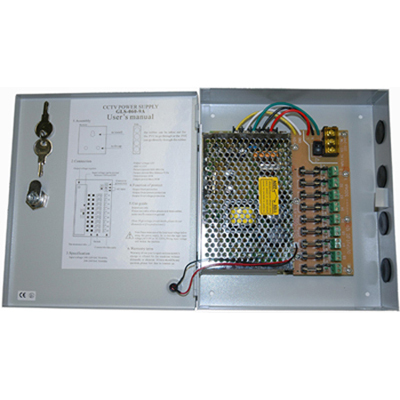 12V-10A Switch Power Distribution Panel, 9 Channel, 3way Technology, Ltd. This product was added to our catalog on Wednesday 02 December, 2009. Products images, price and specification was for reference only. Copyright © 2019 3way Technology, Ltd.